I paint from a desire for beauty and 'otherness'; of transcendent movements that still occur in dreams, memory and magic moments in nature. I want to capture the sense of routine and ritual, the sublime with the mundane and how they can mix in equal parts. 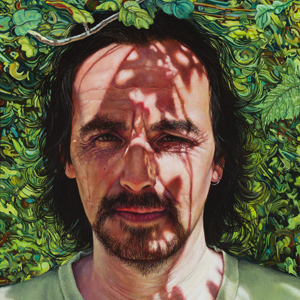 Winner: Painting Award, Persona Arts Festival, International Juried Exhibition, The Rag Factory, London, England, 2011. Full color catalog. "INPA International Painting Annual 3", International Exhibition in Print: Juried Exhibition, Manifest Gallery, Cincinnati, Ohio, 2013. "INPA International Painting Annual", International Exhibition in Print: Juried Exhibition, Manifest Gallery, Cincinnati, Ohio, 2011.